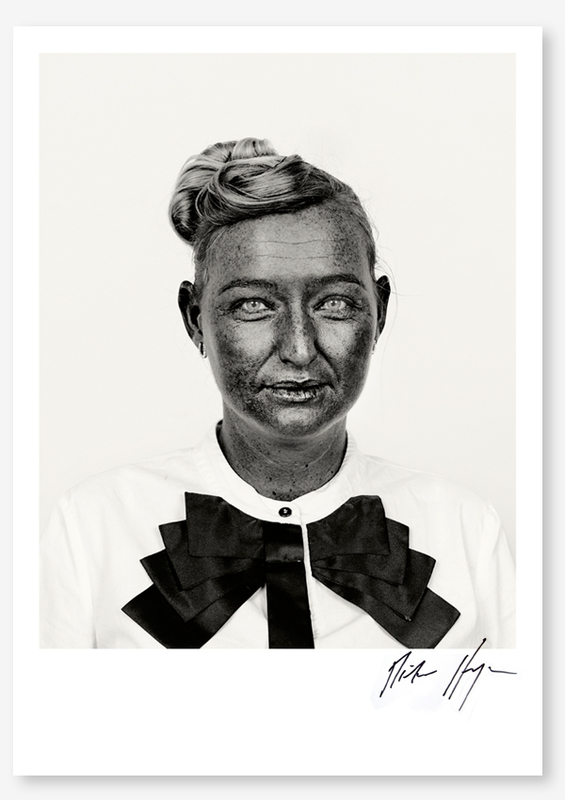 We’re starting a series of limited editions posters (regular and signed copies available) by photographers. The first one is from Pieter Hugo, from his series ‘There’s a Place in Hell For Me & My Friends’. The following posters will be by Viviane Sassen and Roger Ballen.